The festival stages at C2C Festival are getting bigger and better so to attempt to see everyone is impossible. One person I was desperate to see was Ryan Kinder. Ryan Kinder was one addition to C2C that I was over the moon about. Relatively new to the country music scene, Ryan Kinder probably has one of the best voices you will ever hear and live he is something else. Rushing into All Bar One which was again packed, Ryan took to the stage accompanied by an additional guitarist and two female backing singers. Sadly, I couldn’t stay for the entire duration due to meetings but what I caught was absolutely sensational and I cannot recommend this artist highly enough. Ryan Kinder’s set was soulful, bluesy, funky, Jazzy, fun, uplifting and over all exceptional. Ryan’s backing singers have unbelievably great vocals that complimented Ryan’s soulfully exceptional, gravely vocals. Ryan is a showman, I can imagine his headline shows will be out of this world and I for one cannot wait to get the opportunity to see a full show one day. Ryan is main stage material, especially with the band and backing vocalists that he had with him, his voice carries out so far that it would fill an arena and bounce off the walls, not to mention his music which is very lively and gratifying. One song that I regret not being able to see was single Still Believe in Crazy Love which he was certain to have done in the second half of his set which I missed. I would also have loved to have seen his cover of Fortune Son originally by Creedance Clearwater Revival. I did get to see his hit single Close though which I was very pleased about and Leap Of Faith. 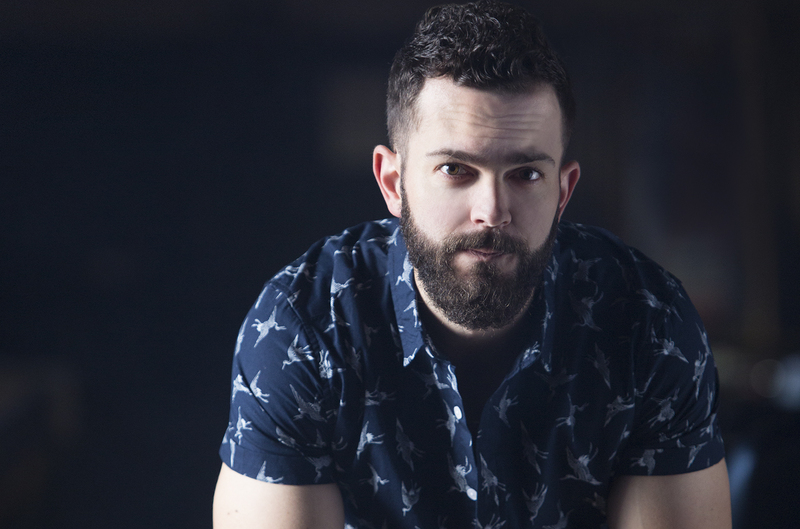 If you want to be guaranteed a good time then Ryan Kinder has everything to offer – with his shows you get a rockin’, toe tapping, head banging/bopping, mind blowing soulful show which you will never forget. If you want to see true musicianship at its best with a band who can play the hell out of their instruments and a voice that just “wows” you, go see Ryan Kinder.